Germantown Homes for Sale | Louisville Kentucky | Germantown Real Estate | Louisville MLS | Joe Hayden Realtor - Your Real Estate Expert! View all Germantown Homes for Sale on the Louisville MLS listings below! 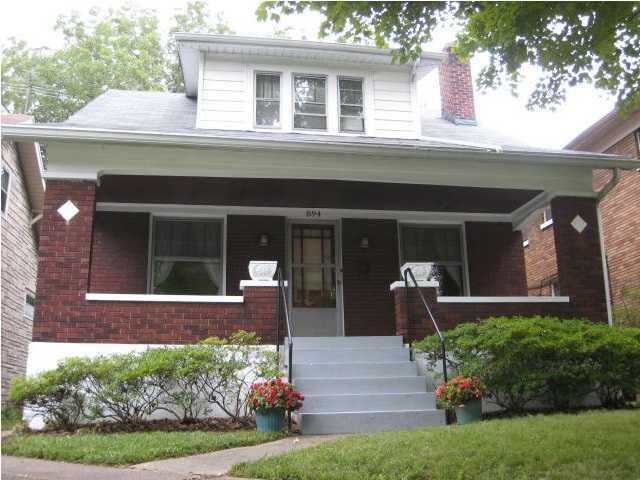 Germantown real estate is found near the Highlands in Louisville, Kentucky. The neighborhood of Germantown is bound by Barrett Avenue and Eastern Parkway, with Oak Street and Goss Avenue also acting as main driving routes through the area. Settled in the late 1800s by German immigrants, Germantown has developed into a thriving collection of shotgun houses, eclectic restaurants, and boutique shops. The neighborhood has worked hard to maintain its history and culture, plus in the recent past residents and property investors have updated many of the homes to modern standards to revitalize the neighborhood. Homes for sale in Germantown are commonly shotgun homes and in fact, Germantown has one of the largest collections of shotgun homes found anywhere is the United States. Germantown homes front tree-lined streets and are usually constructed with wood and vinyl siding, through brick is also a common construction material in Germantown. 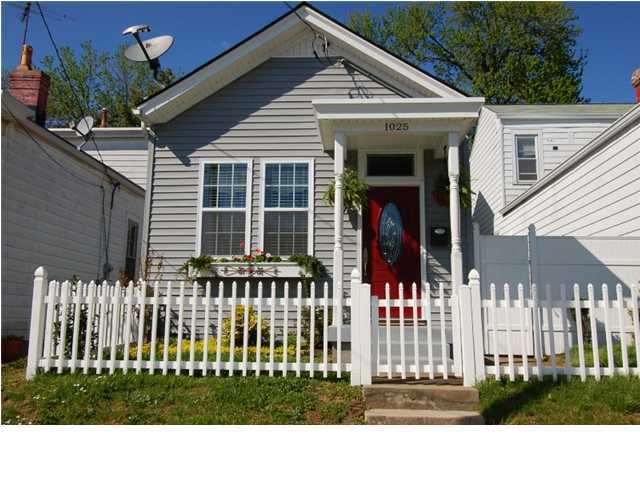 Homes in Germantown range in price from $10,000 for a true fixer-upper to over $180,000 for a nice, practical home. Over the years, home owners have updated and modernized the homes helping to not only beautify the neighborhood, but also to increase property values significantly. The neighborhood of Germantown showcases some of the most unique and interesting restaurants, shops, and entertainment in all of Louisville. For example, one of the most popular restaurants in the entire region is Lynn's Paradise Cafe, which you will find packed with loyal patrons on a regular basis. For people-watching, a great drink, and a fun place to spend an evening, Germantown residents can venture over to the Backdoor Lounge. Once you have decided to move to the neighborhood, you will find that you have joined an exciting community that serves as one of Louisville's shining stars. Consider a Home for Sale in Germantown if you are looking for nice starter home, or a home better suited for a dynamic lifestyle. The Germantown neighborhood can also be researched by searching through the Louisville MSL listings below. Discover one of Louisville's eclectic classic neighborhoods and make Germantown your new home today!